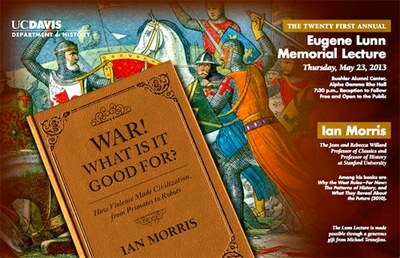 Ian Morris is an authority on ancient empires and insights that historical patterns reveal about the future. 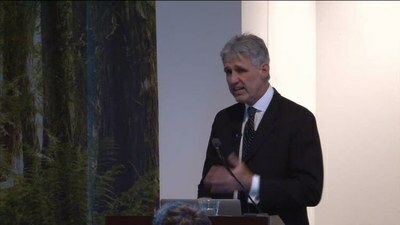 He is the Jean and Rebecca Willard professor of classics and a professor of history at Stanford University, and a fellow of the Stanford Archaeology Center. He also is director of Stanford's archaeological excavation at Monte Polizzo, Sicily.